Gasworks’ Residencies Programme was established in 1994 to provide non UK-based artists with the opportunity to live and work in London for a period of up to 3 months. 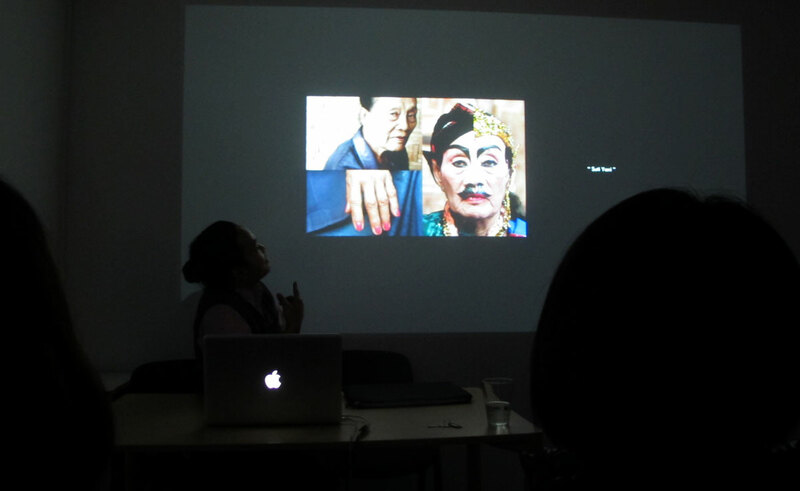 His first time outside Asia, Risang Yuwono was invited to spend his residency in the UK from November to December 2013. 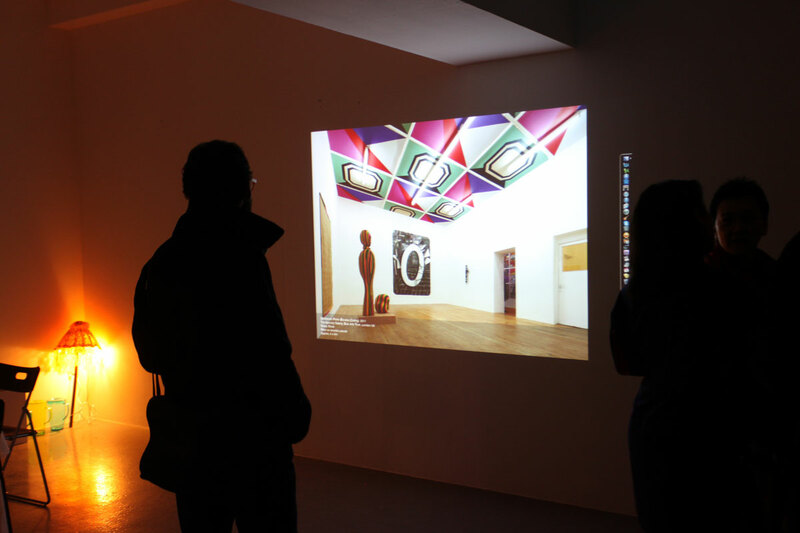 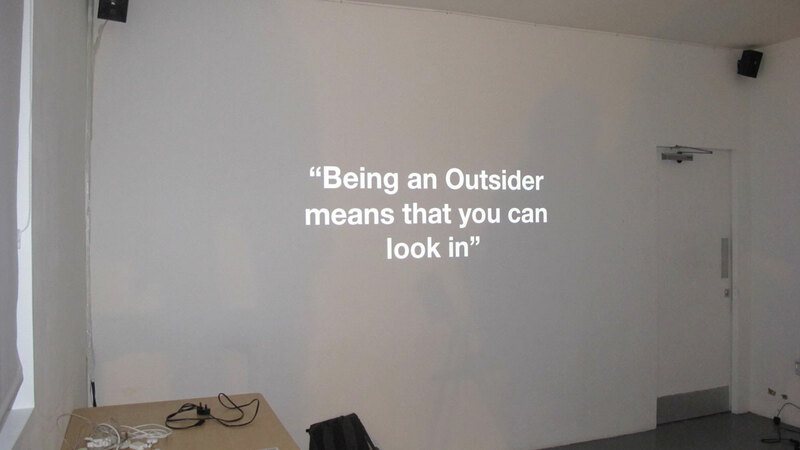 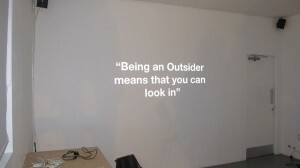 During his residency Helen Marshall co-hosted him by organising a series of networking events, meetings and participative activities with arts organisations, curators and galleries in order to develop the project and introduce it to new audiences. 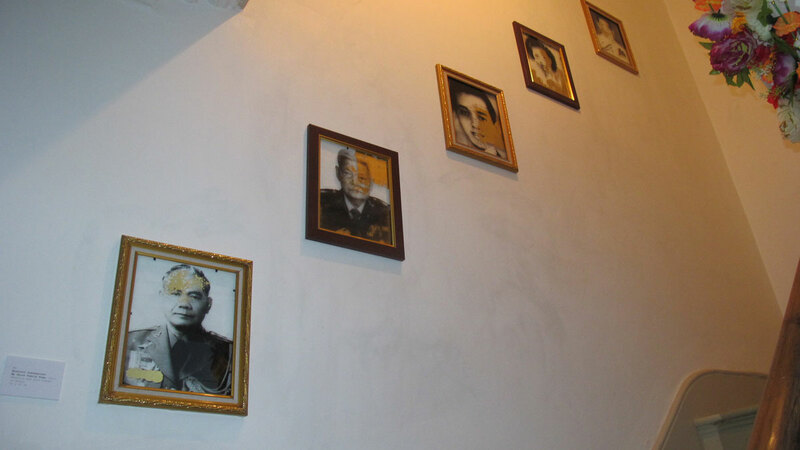 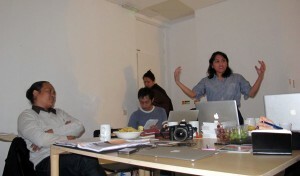 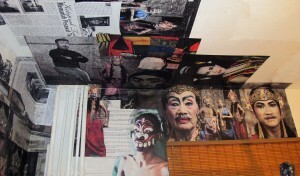 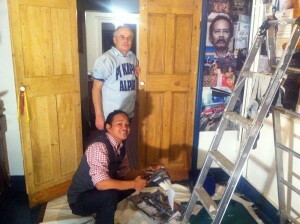 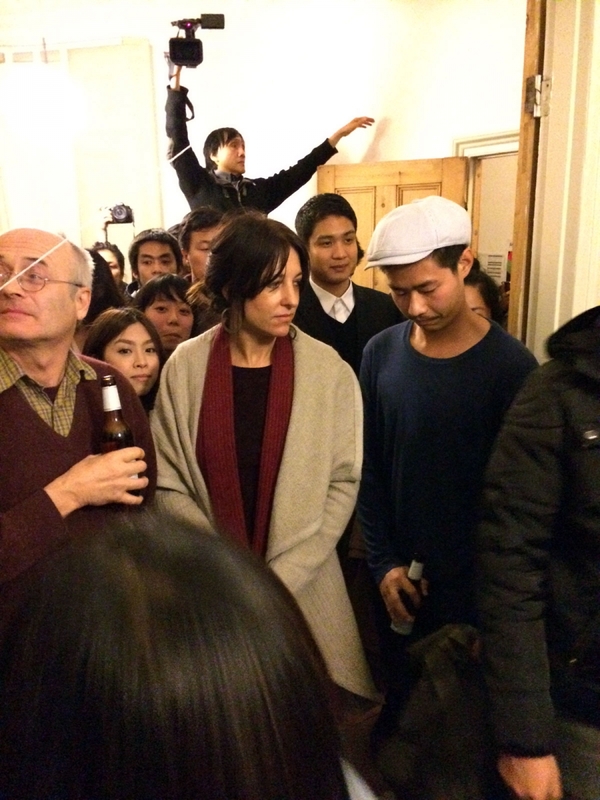 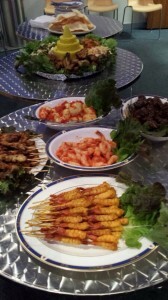 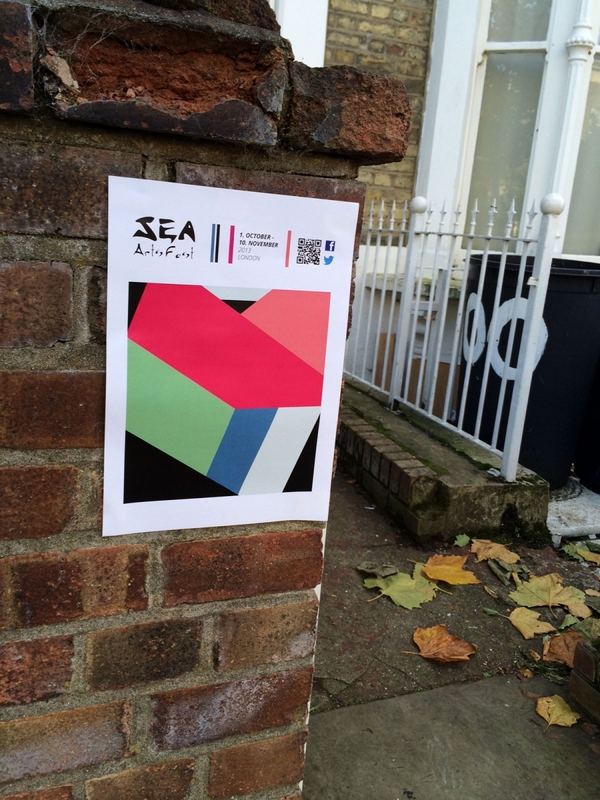 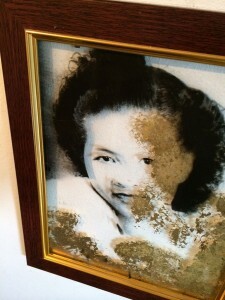 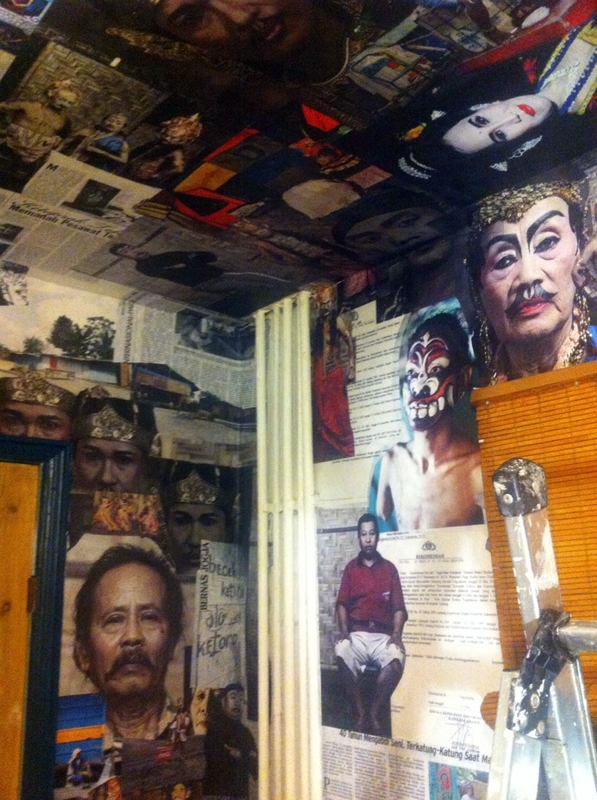 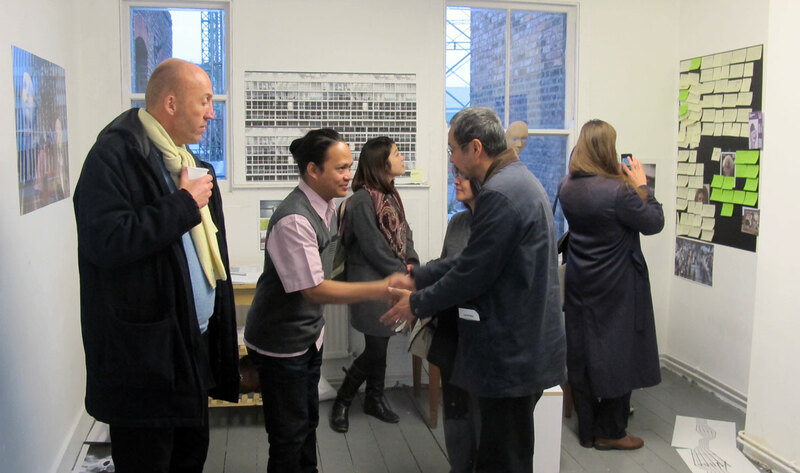 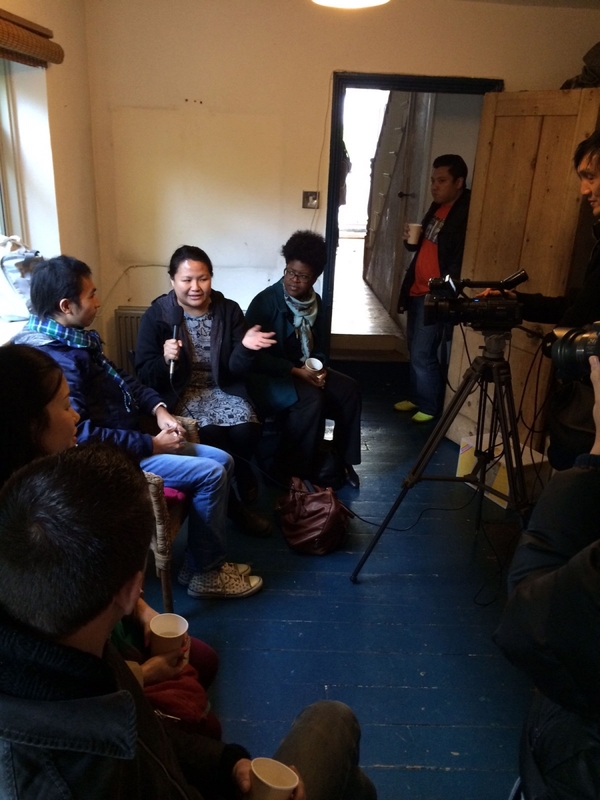 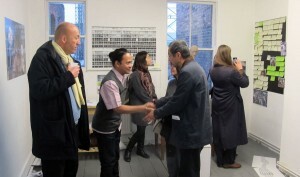 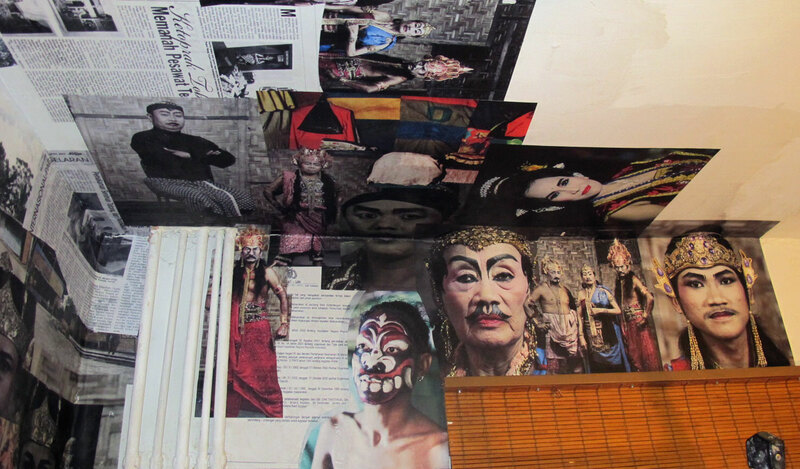 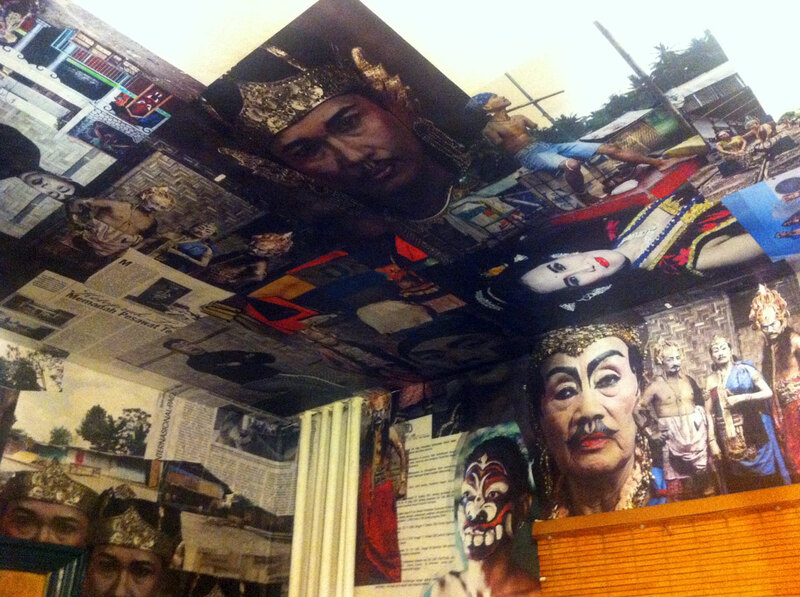 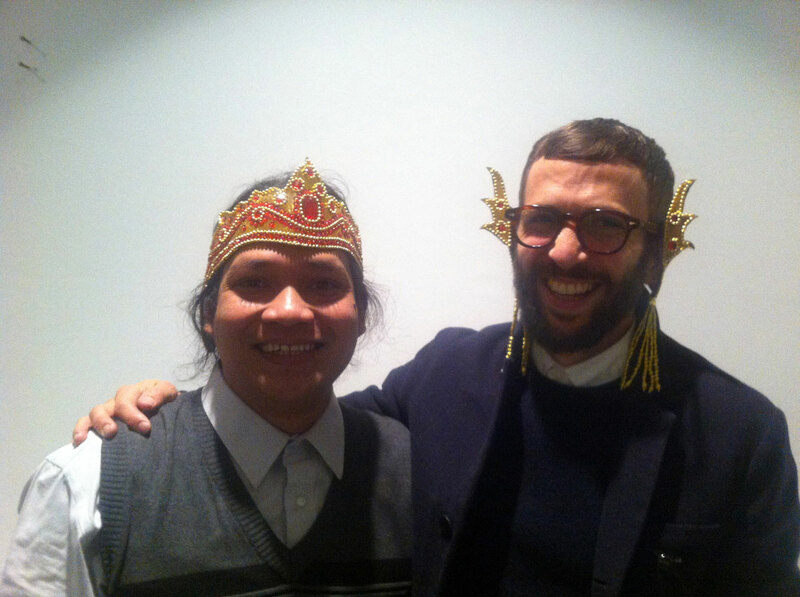 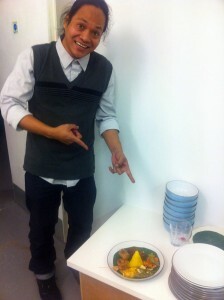 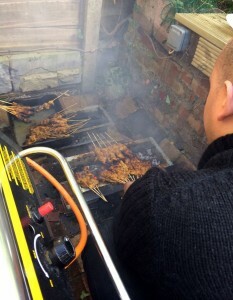 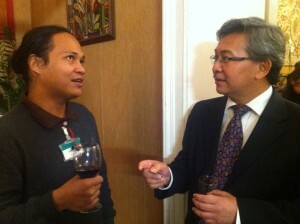 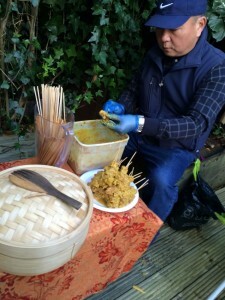 It was the first Indonesian artist residency of it’s kind in the UK. He was given a studio and accommodation and he returned to Indonesia with many new experiences. 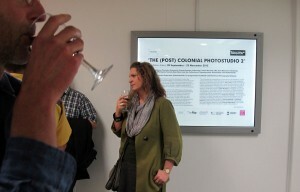 The project participated in several events including, The Post Colonial Photostudio, curated by Alexander Supartono hosted by The North East Photography Network and exhibited at The Northern Gallery for Contemporary Art, a talk and presentation co-hosted with ARTi UK and SOAS, talks and workshops with SEA Arts and with invited guest artist, Sinta Tantra, who is a British artist of Balinese descent, the Anglo Indonesian Society’s AGM at the Indonesian Embassy and a party and salon at Helen Marshall’s house in East London, with SEA Arts, Pasar Malam, a week-long bazaar of art, film, music, food, discussions and parties — Southeast Asian-style. 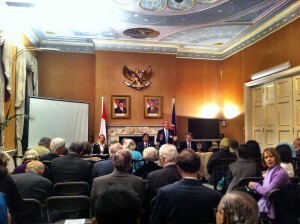 A conversation with Professor Matthew Cohen, University of Holloway. 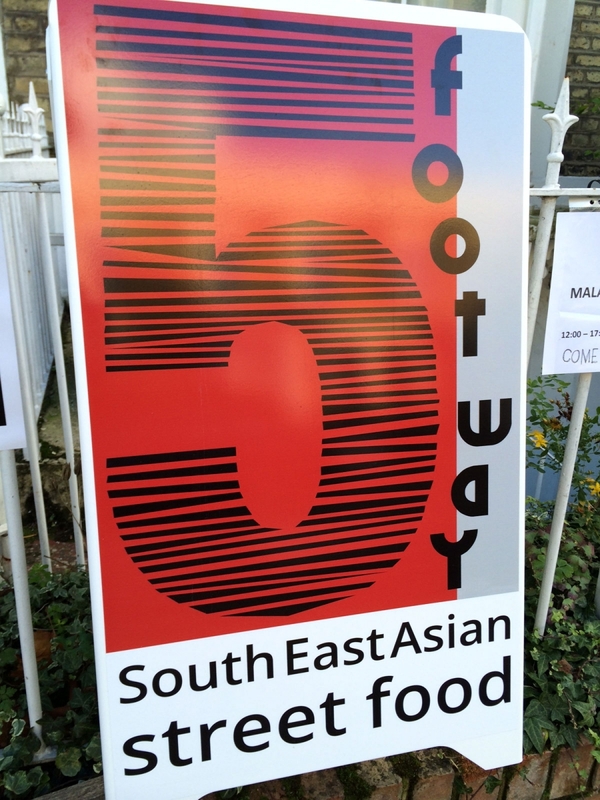 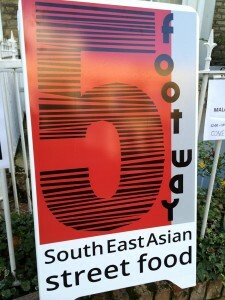 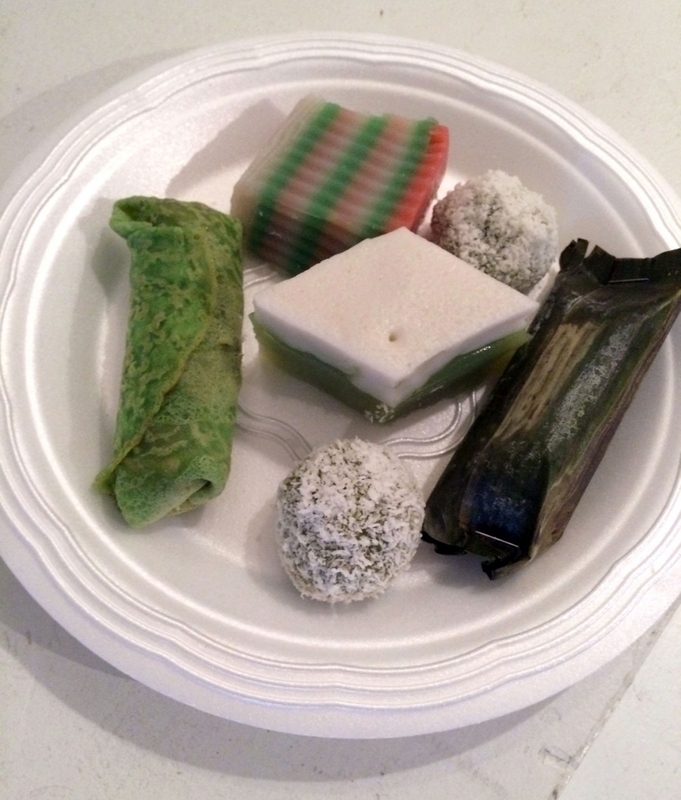 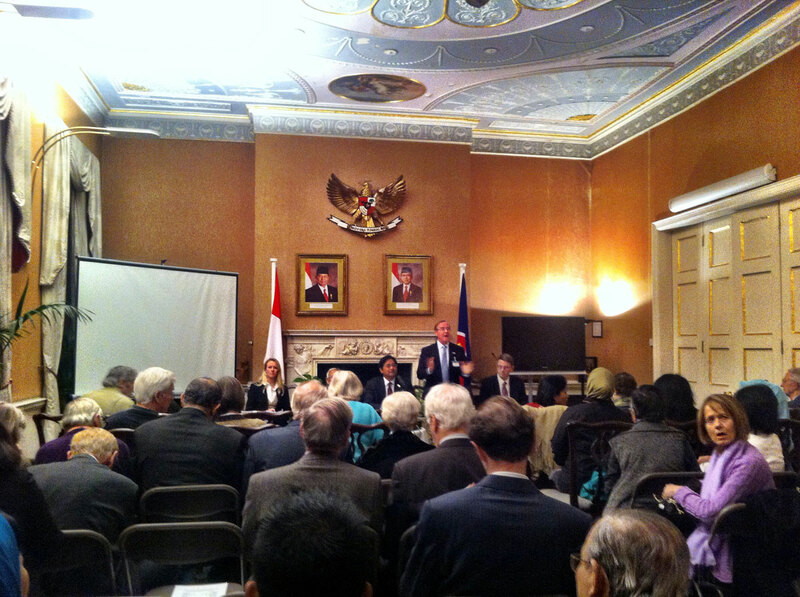 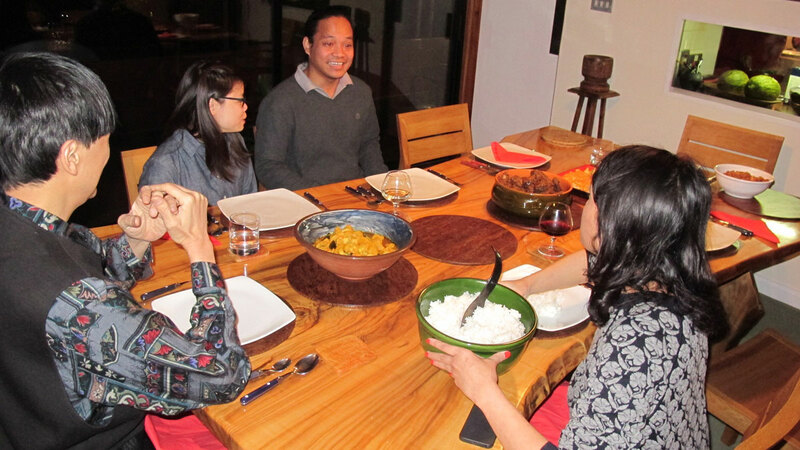 An intimate dinner hosted by Mark Hobart Professor, SOAS Media & Film Studies with traditional Indonesian home cooking by his Balinese dancer wife. 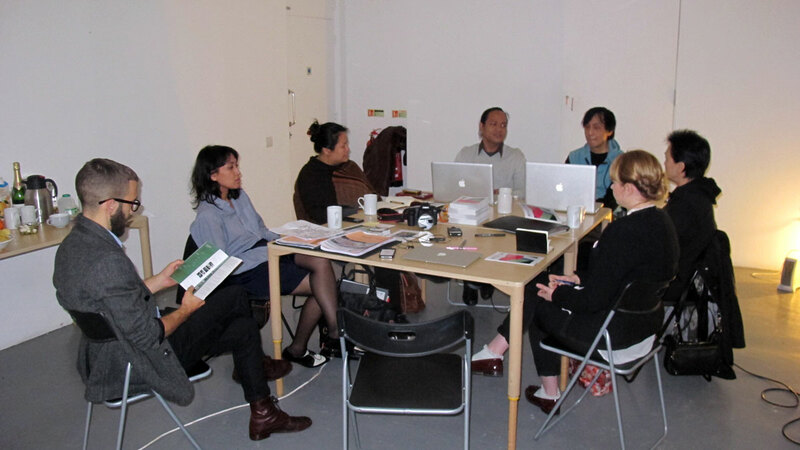 As part of the Open Studio Weekend, Gasworks’ visiting artists introduce their practice and discuss the projects they have pursued whilst in London. 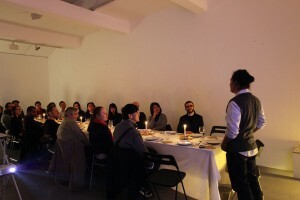 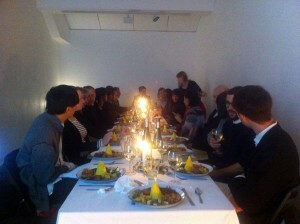 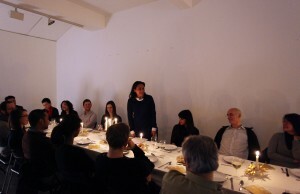 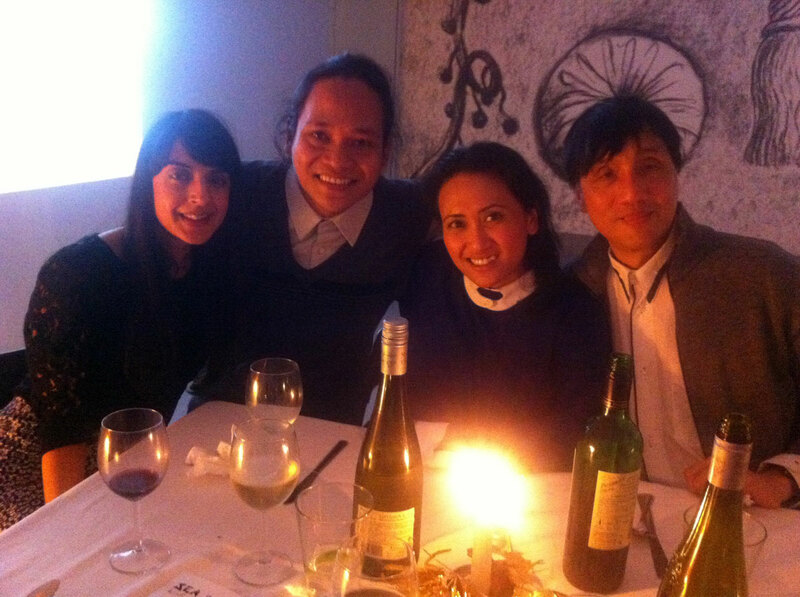 The residency concluded with a Gasworks Dinner Event & Goodbye, ‘Selamat Malam!’ which was an Intimate Indonesian supper, drinks and conversation event, to which a number of curators and arts practitioners were invited.